Mix, mingle, nosh and revel at the free, four-day Game City Showcase happening in Midtown, the Theater District, EaDo, and the Museum District from Monday, January 30 through Thursday, February 2, 2017. 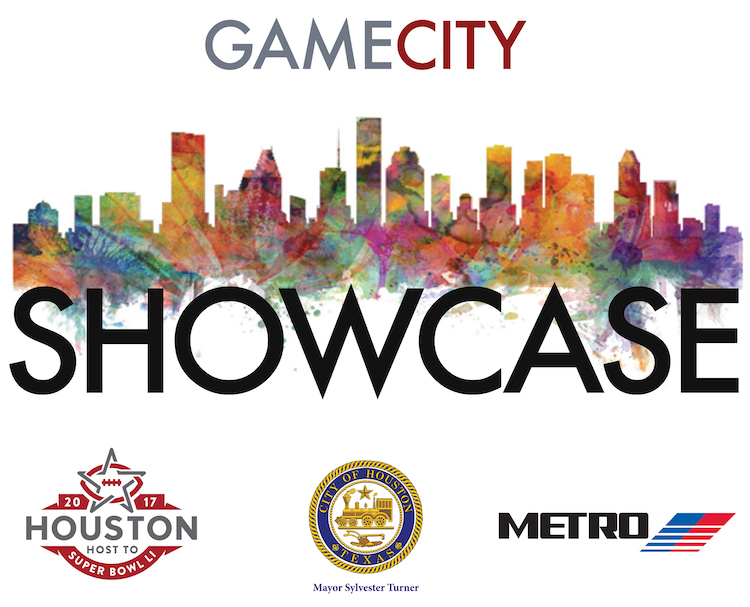 Designed to connect Houstonians with the exciting neighborhoods surrounding Downtown, Game City Showcase is a completely free event series offering up a mix of entertainment, interactive art, tasty bites, specialty drinks, museum and gallery events, live music, and more. There’s a free art crawl in Midtown – with complimentary drinks, bites and entertainment – live entertainment in the Theater District, a party and a fashion show in EaDo, special evening events in the Museum District. Plus there will be giveaways, scavenger hunts and more. 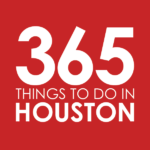 To discover where to be on what night, visit the official Game City Showcase website powered by 365 Things to Do in Houston, login with your email address and get all the scoop on free fun and entertainment for all ages. Location: Multiple locations throughout Midtown, Theater District, EaDo and the Museum District. Visit the official website and login with your email address for details. Admission: Free. Click here for details. This post was sponsored by Game City Showcase. Per our sponsorship policy, we only accept sponsored content from businesses that meet our editorial standards and truly present a valuable activity, resource, or destination for residents and visitors across the greater Houston area. Click here to learn about promoting your event or business.